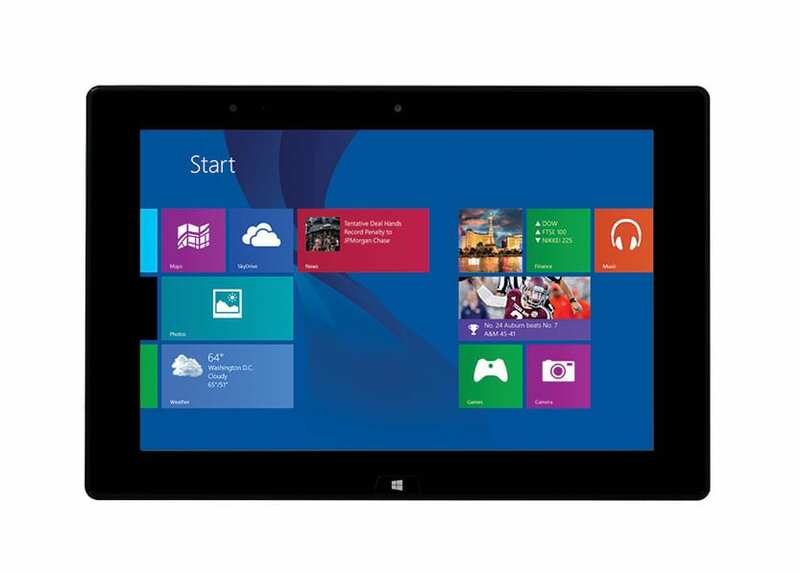 The InFocus Q Tablet has a 1.33GHz Intel Atom Z3735F processor with Intel HD Graphics. This means it is fast enough to run modern Microsoft Office apps, view HD videos online, and perform simple communications tasks, like email and video conferencing. showing long text documents and large spreadsheets. 2 GB of RAM for optimal multi-tasking. We find the Infocus Q Tablet a good value for the money. The InFocus Q Tablet is a good companion when you find yourself roaming office halls all day. It’s well suited to presentations, especially if you already have smart displays or digital whiteboards in your conference or classroom.